Please allow 2 weeks lead time for most orders. We are a specialty wood provider and build relationships by being up front with our customers. We work one on one with each individual to ensure their complete satisfaction with our products. 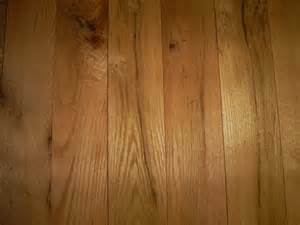 If you have a flooring question please give Smoky Mountain Wood Products a call today. Our friendly sales staff will be eager to serve you. Our Red Oak is harvested and milled in Tennessee and Northwest Georgia. Shipping costs associated with our flooring are as reasonable as there is. We also offer pick-up at either location in Monteagle, Tennessee or Cohutta, Georgia. 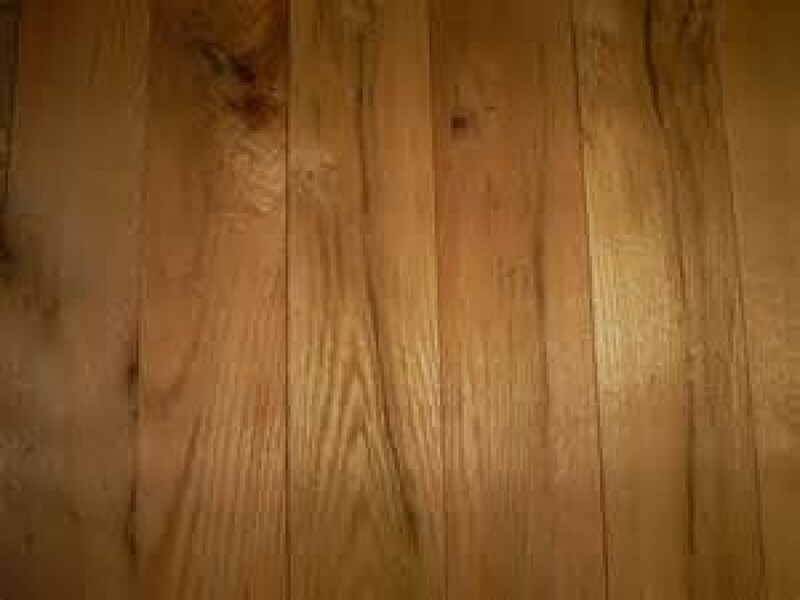 Check out all of our wood flooring options. We carry a wide variety of species and sizes to meet the growing demand in our market. Please feel free to give us a call or simply plug in your information to our quote sheet and we will gladly reply with a cost estimate. Thanks for taking the time to look and consider allowing Smoky Mountain Wood Products the opportunity to earn your business.